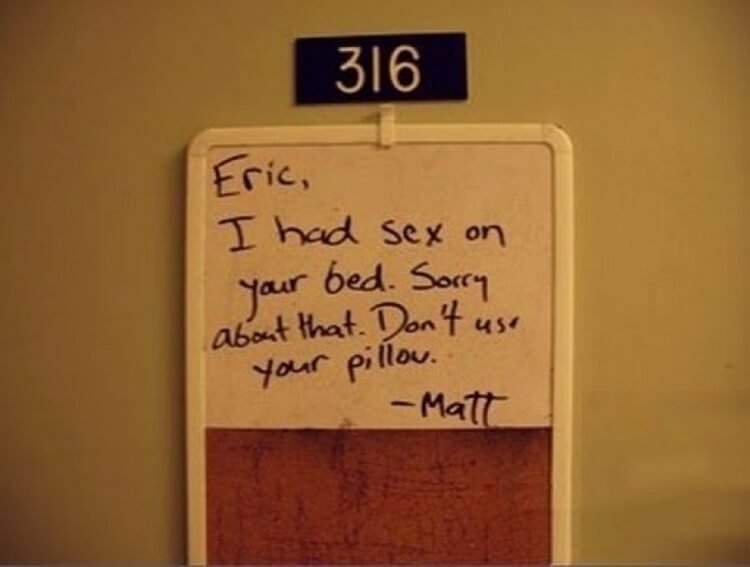 Some roommates are a total nightmare! They are the perfect imitation of devils from hell because they make your life miserable. Well, folks don’t fret it! You are not alone in dealing with such lousy roommates. 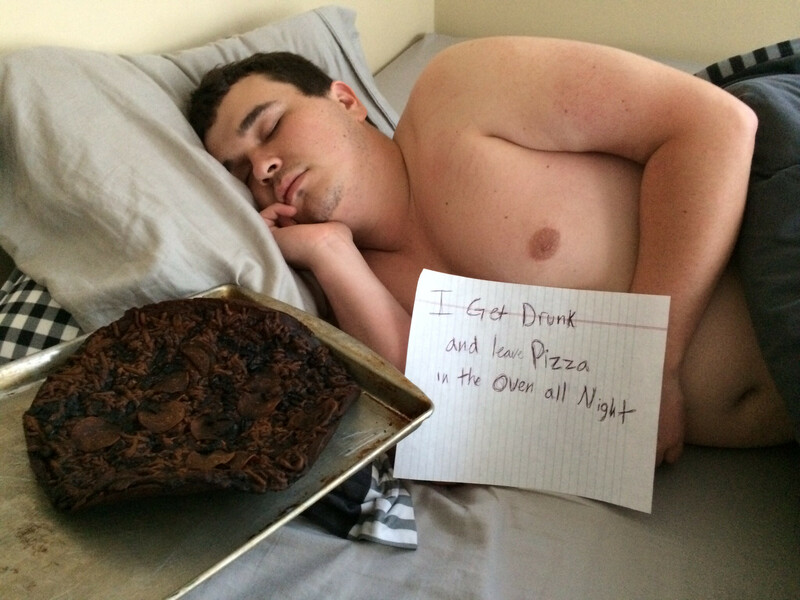 We have compiled a list of 30 photos that prove some roommates are crazier than yours. 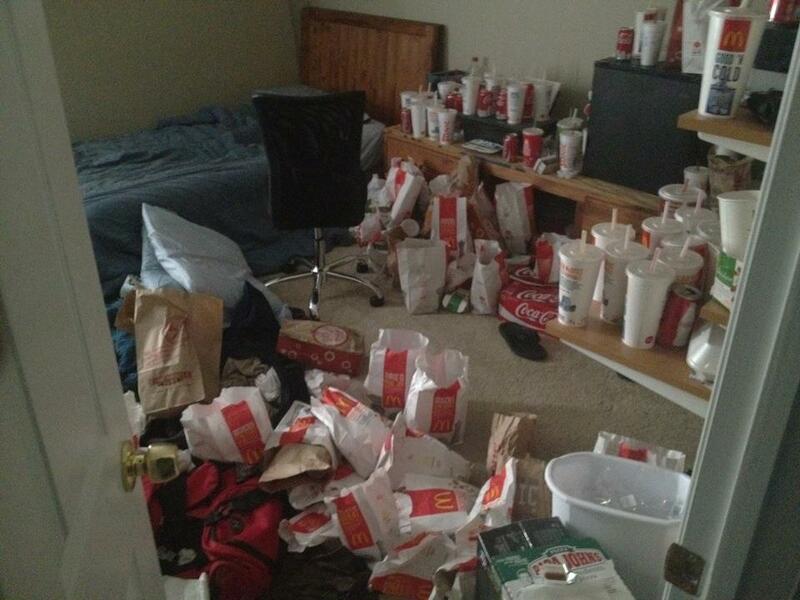 From putting scary stuff on the bed to filling the room with McDonald’s trash, these pictures are insanely hilarious and after seeing them, you’ll be pleased that your roommate isn’t this bad. Scroll on peeps and enjoy. Don’t forget to share this post with your friends and roomies as well! 1 Would you be scared? 12 I got a mannequin. My roommates are going to LOVE it. 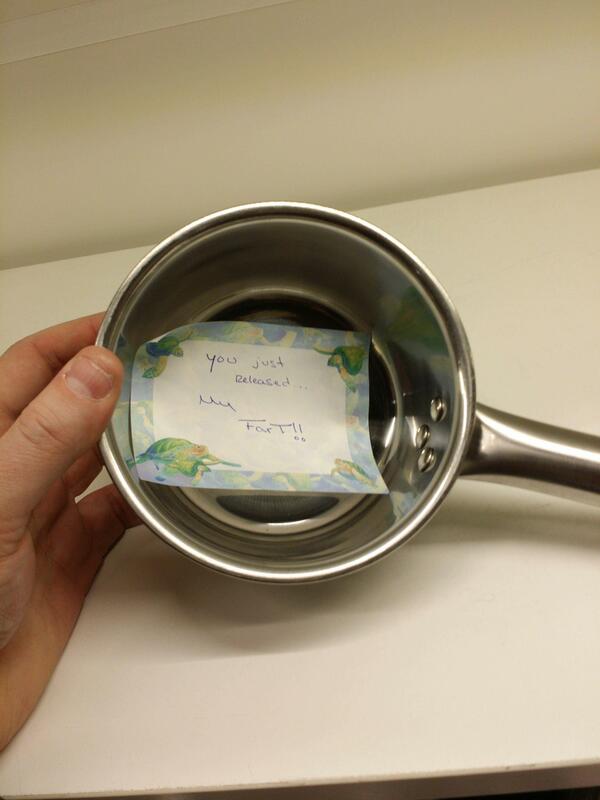 17 Roommate learned a valuable lesson today. 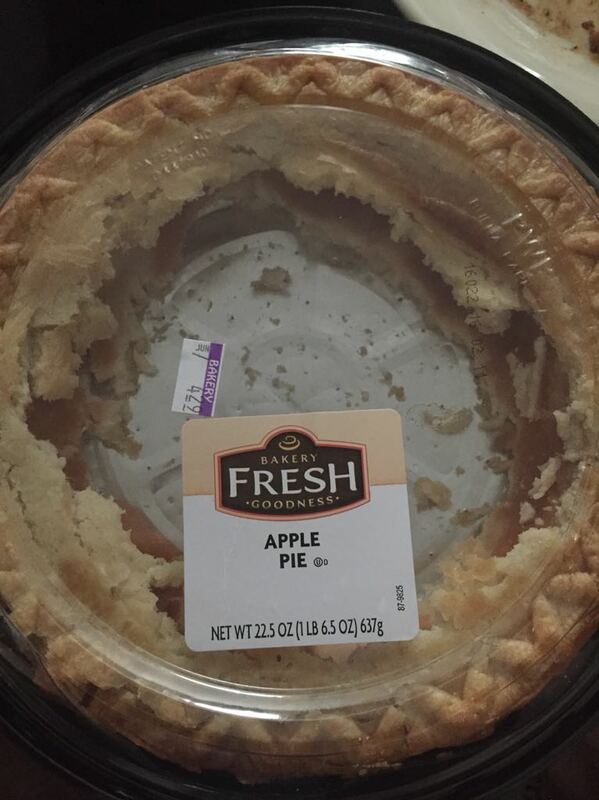 19 My roommate is an a**hole.